Barter Books : Touche, D M [ed. 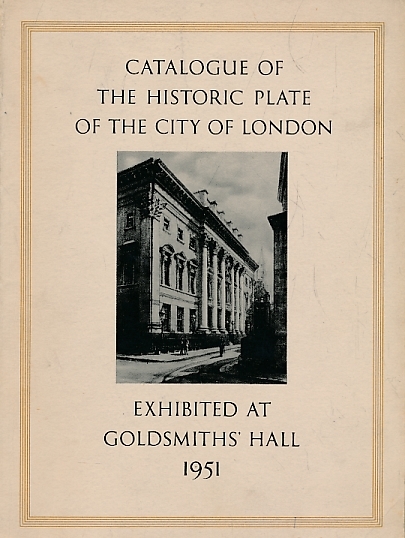 [ : Exhibition and Catalogue of the Historic Plate of the City of London at Goldsmiths' Hall 1951. 2 volume set. 250 x 180 mm (10 x 7 inches) - 89pp; 72 plates. 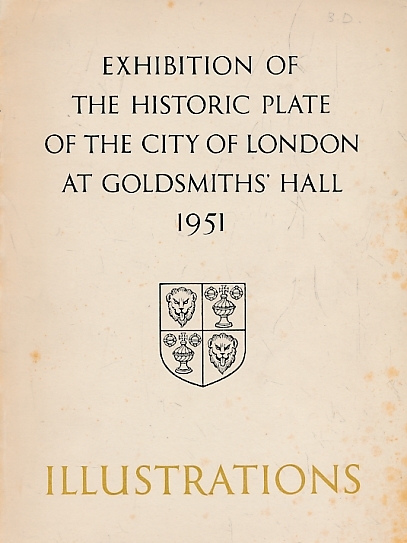 G: in good condition without dust jackets as issued. Covers rubbed.